The Buoyant Arcadia 3 Seater is part of the Arcadia range by Buoyant Upholstery and is modern range available as a pillow back or standard suite in a three seater sofa two seater sofa armchair or as a full corner group. In addition you can purchase a corner section one seat section two seat section or an armless unit to make up your own corner group. It is also available in a variety of colours in Barley or Gino or Grace and accent fabrics in Camelia or Script or Creole or Jewel or Lennox or Lennox Stripe or Lotty or Trees or Verdi or Verdi Stripe. You further have the choice of Chrome or Dark or Light feet. The Buoyant Carnival 2 Seater Sofa is part of the Carnival range by Buoyant Upholstery, a stylish modern sofa range available in a three seater sofa, two seater sofa, love seat and footstool. This range will fit in most spaces due to its compact size. It is available in a variety of colours and in Band A Costa Fabric with either Jelly Bean or Tuti Fruiti scatter cushions or Band B Finch Fabric with Leopard or Leopard Stripe Scatter Cushions. You have the further choice of feet in either dark or light. The Buoyant Carnival footstool and accent or tub chair is available separately in a variety of colours in three price bands: Band A plain fabrics, Band B patterned fabrics or patterned and plain, and Band C deluxe fabrics. The Buoyant Aston Armchair is part of the Buoyant Upholstery Aston range and is an elegant traditional range available as a pillow back or standard back suite in a 2 piece corner, three seater sofa, two seater sofa, armchair and as a wing chair. It is also available in a variety of colours in Outer Fabric Arizona or Saddle with Arizona or Saddle Piping Inner Fabric Aero or Barley with Charisma or Charlie or Honeycombe or Urban or Urban Spot scatter cushions. You have a further choice of oak or antique feet. 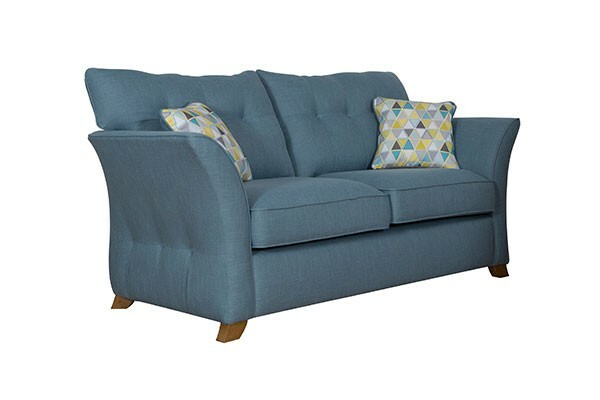 The Buoyant Arcadia Corner Group is part of the Arcadia range by Buoyant Upholstery and is modern range available as a pillow back or standard suite in a three seater sofa two seater sofa armchair or as a full corner group. In addition you can purchase a corner section one seat section two seat section or an armless unit to make up your own corner group. It is also available in a variety of colours in Barley or Gino or Grace and accent fabrics in Camelia or Script or Creole or Jewel or Lennox or Lennox Stripe or Lotty or Trees or Verdi or Verdi Stripe. You further have the choice of Chrome or Dark or Light feet. 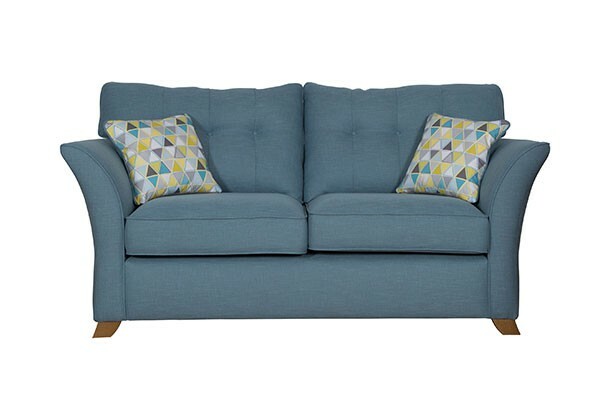 The Buoyant Cadiz 2 Piece Corner Group is part of the Cadiz range by Buoyant Upholstery, a modern range available in a three seater sofa, two seater sofa, armchair and as a 2 piece corner unit. It is also available in a variety of colours in outer fabric Aero, Janice, Mac, Marie or Saddle with Inner fabric Aero, Arizona, Casper, Jade, Mac or Marie. You have a further choice of chrome, dark or light feet. The Buoyant Aston Wing Chair is part of the Buoyant Upholstery Aston range and is an elegant traditional range available as a pillow back or standard back suite in a 2 piece corner, three seater sofa, two seater sofa, armchair and as a wing chair. It is also available in a variety of colours in Outer Fabric Arizona or Saddle with Arizona or Saddle Piping Inner Fabric Aero or Barley with Charisma or Charlie or Honeycombe or Urban or Urban Spot scatter cushions. You have a further choice of oak or antique feet.